Price: $1,195.00 Pricing Options Below - See Dropdown MenusOur Edinburgh Castle Dresser was designed to work with all of our castle bunk bed lofts. 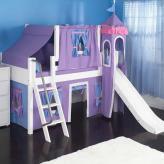 Features include: 2 wardrobe areas with raised panel doors and adjustable shelves, and lots of "cubby holes". Choose this design or call us for custom painting options. 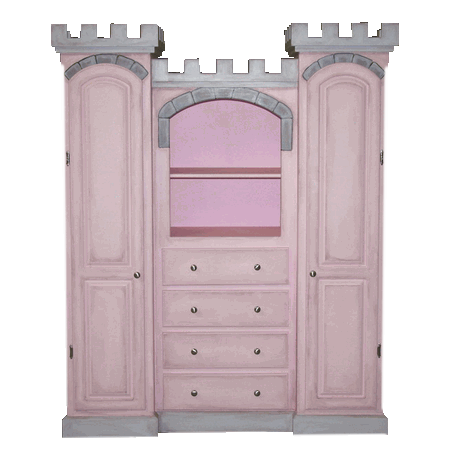 You can coordinate your Dresser to match the Castle Bed of your choice. 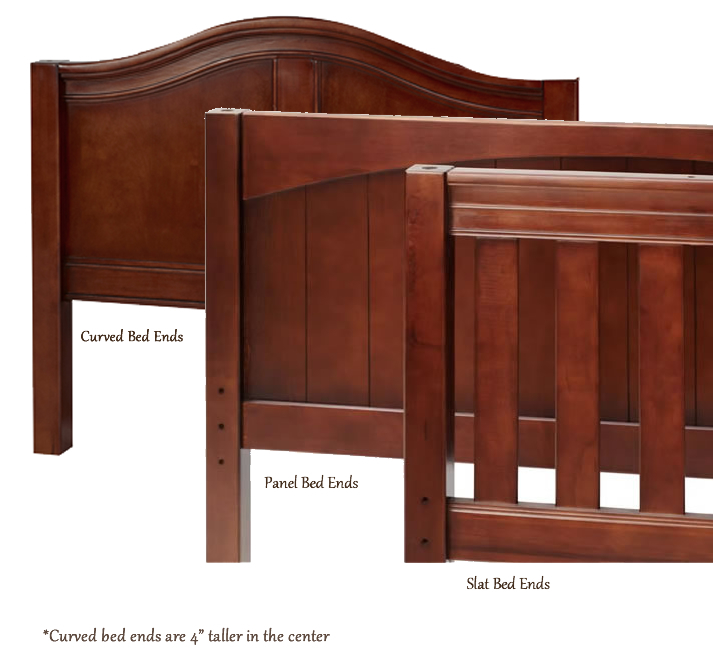 Full Description Our Edinburgh Castle Dresser was designed to work with all of our castle bunk bed lofts. Features include: 2 wardrobe areas with raised panel doors and adjustable shelves, and lots of "cubby holes". Choose this design or call us for custom painting options. 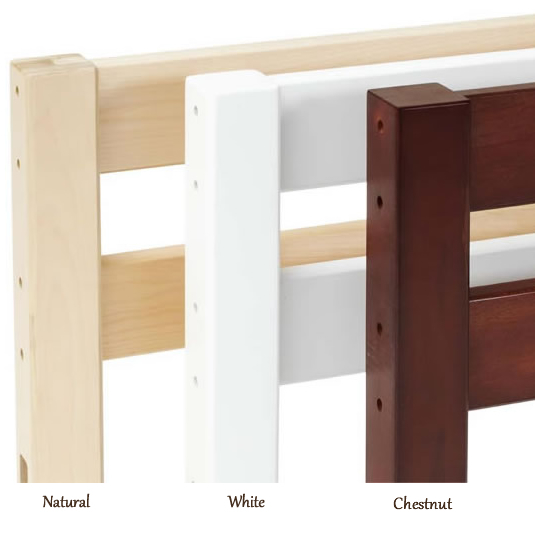 You can coordinate your Dresser to match the Castle Bed of your choice.